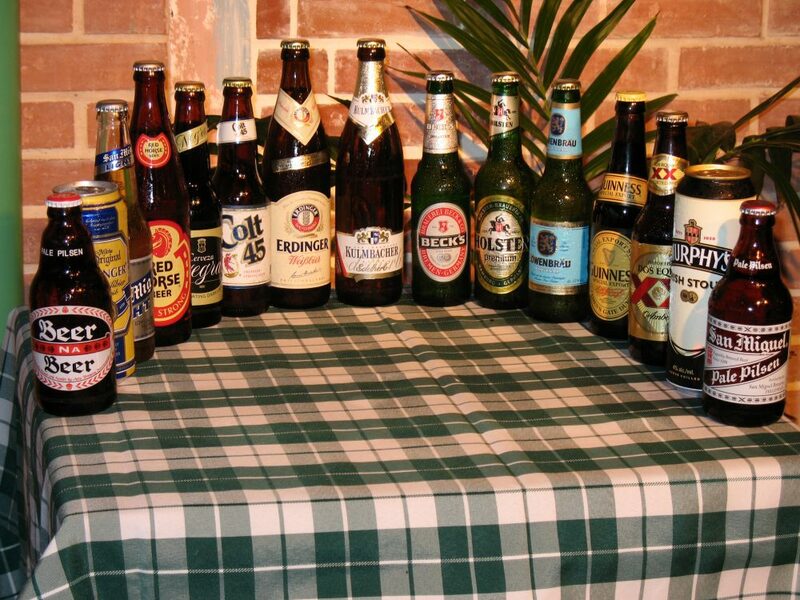 Enjoy imported beer or the famous local beers like San Miguel. For ice cold beer drinkers, add P5.00 per bottle and get a bucket with ice and beer served on your table. All beers can be served in a 6 beer bucket or a 12 beer bucket.